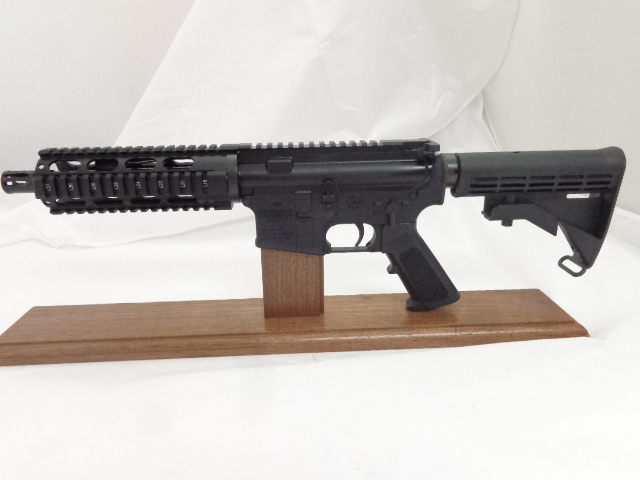 NEW UNFIRED Black Bushmaster XM15-E2S Short Barrel Rifle, 5.56 with a 7.5″ Quad Rail Upper and 26″ OAL with Stock Fully Extended. 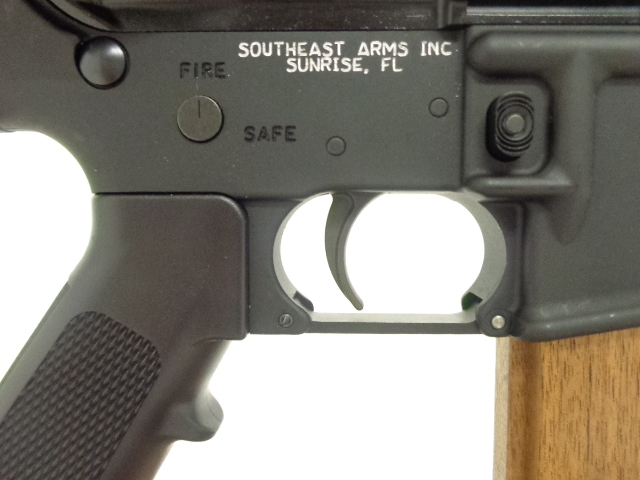 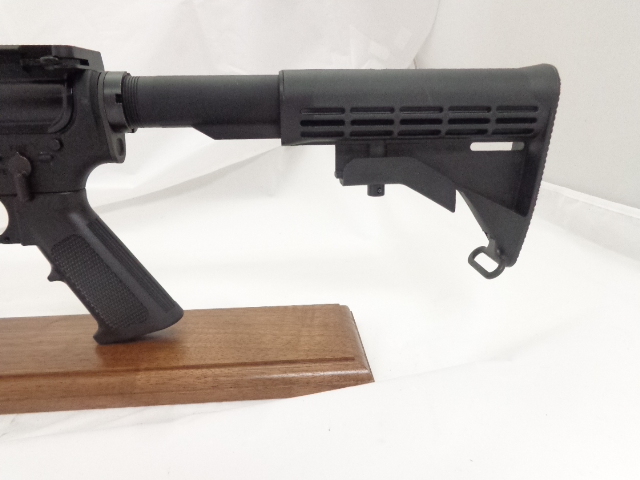 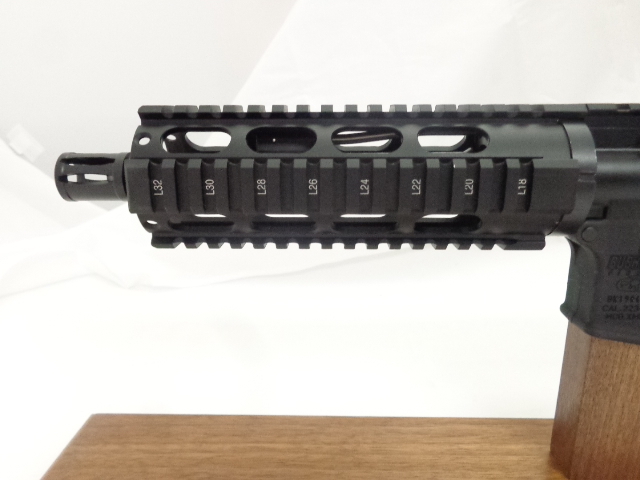 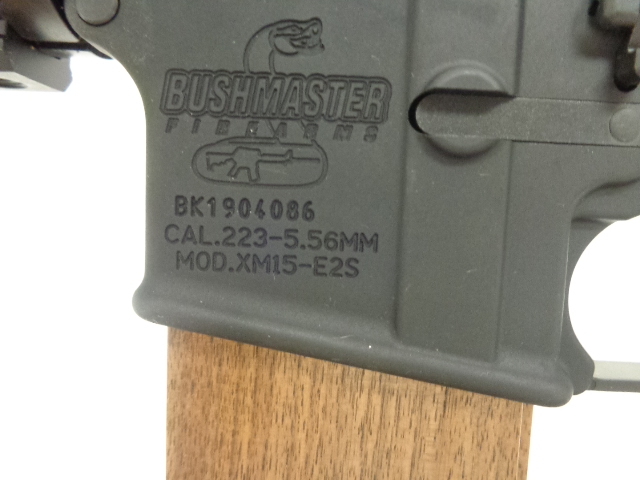 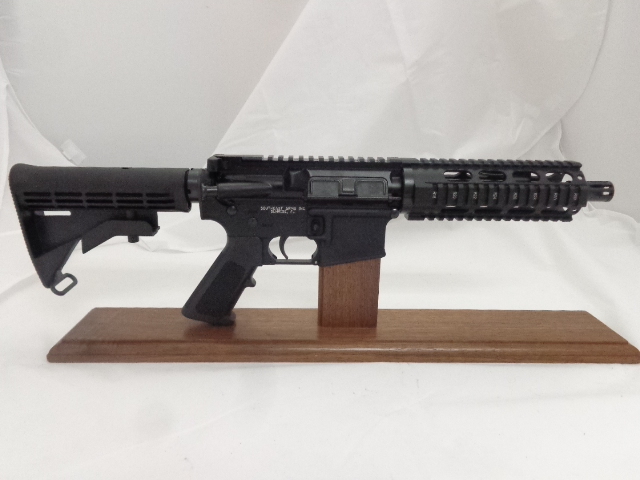 The Lower Receiver is a Factory Bushmaster Lower Receiver that was registered as a SBR by SE Arms. 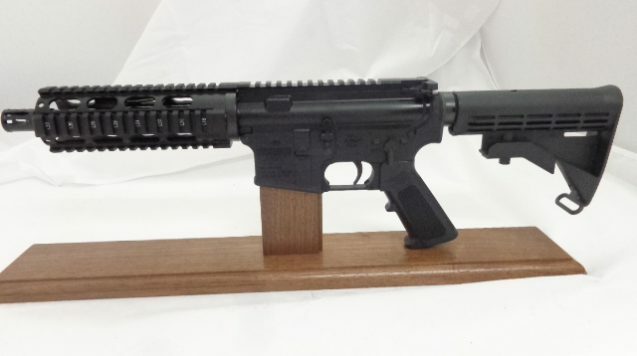 *********The Upper Receiver is Black with a 7.5″ 1/7 NATO Barrel with Full Quad Rail & Top Rail, 4150 CMV Melonite Receiver, M4 Feed Ramps, Pistol Length Gas System with Low Pro Gas Block, QPQ Corrosion Resistant Finish, A2 Flash Hider, 1/2-28 Threaded Muzzle, M16 Bolt Carrier Group HP/MPI Tested with Viton O-ring, Dry Film Lubed Upper w/ T-Markings, Standard Charging Handle All Mfg. 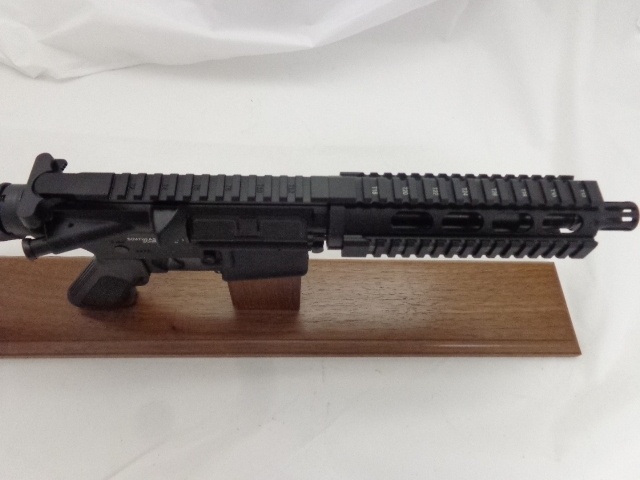 & Assembled by Andro Corp. 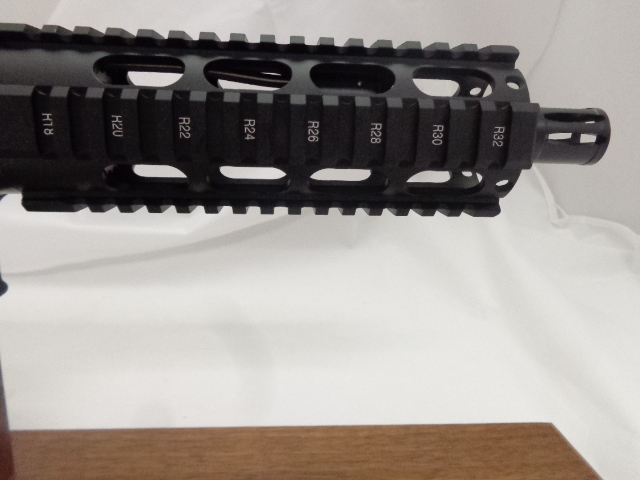 Typical Upper Receiver & Lower Receiver Shade Variation in Factory Finishes. 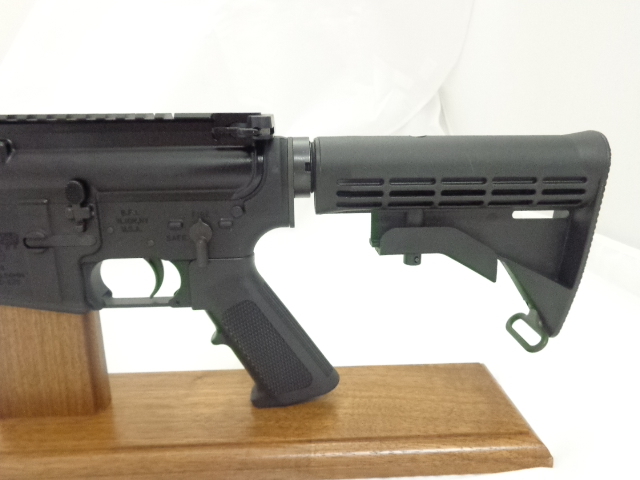 Registered on a Form 3 and will transfer to your dealer Tax-exempt.